Grow a sparkling colorful one-inch diameter crystal overnight! 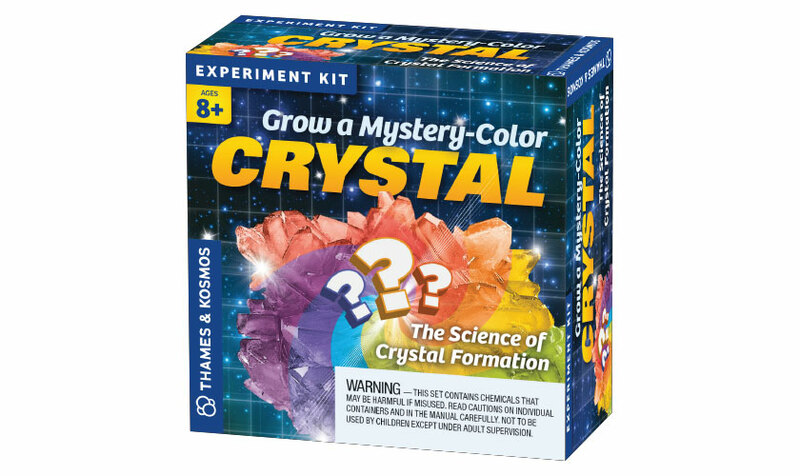 For the kid who can’t get enough of crystals and surprises, Grow a Mystery-Color Crystal is a must-have. 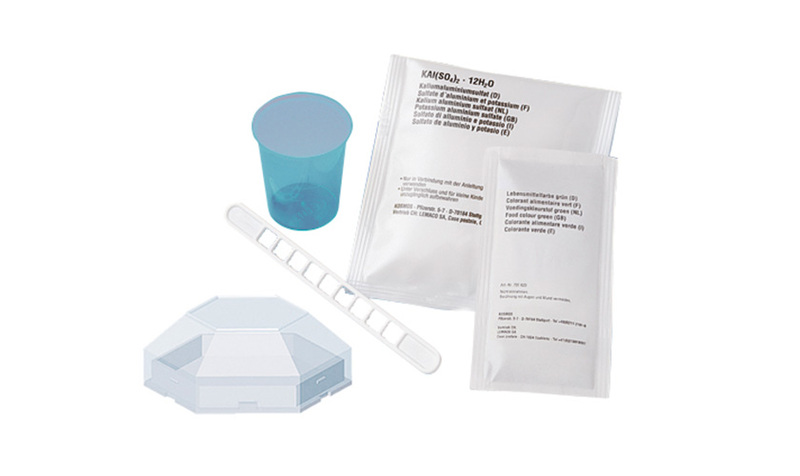 The kit includes crystal powder (potassium alum), one mystery color of dye powder, measuring cup, stirring stick, and crystal storage box, allowing you to make a crystal that is approximately one inch in diameter. Grow sparkling, colorful crystals overnight from a solution and learn about the science of crystal formation in the process. What color crystal will you create? Learn about crystallography, the science of crystals and crystal formations.